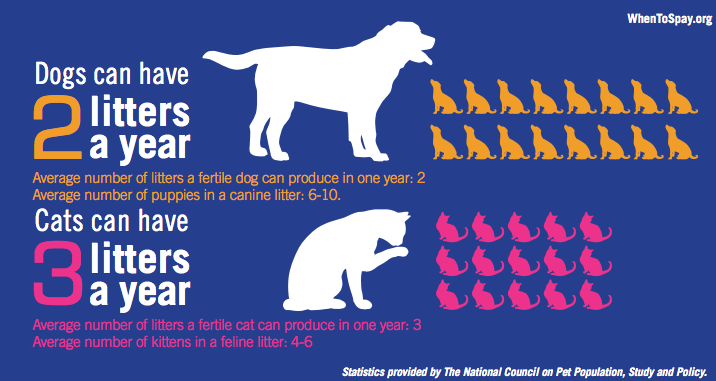 Prevent a litter, spay your critter! February is National Spay/Neuter Your Pet Month! What a whirlwind month! Our little JR has been ailing these past few weeks, requiring extensive nursing care that was provided lovingly and patiently in great appreciation for the joy he has provided these past 15 years. In December, I wrote about JR’s glyphosate test. I received the results and surprisingly, JR had levels above the national average! Surprise because I home cook his food with organic ingredients! An appointment was made with a veterinarian who has experience dealing with glyphosate exposure however JR became ill before our appointment and it was decided to wait until he recovers to continue with his treatment. This month, I’ll share some viable alternatives to lower exposure to toxic chemicals for both pets and people. Here are some easy steps you can take to limit contact with toxic chemicals. 1. Don’t use herbicides or pesticides in your home or yard. 2. Avoid areas where chemicals may have been used, parks (even dog parks), golf courses, lakes, public walking areas. Ask your city/county if they use these products in public areas. 3. As much as possible, feed yourself and your dog fresh, organic , non genetically modified (GMO) food. 4. 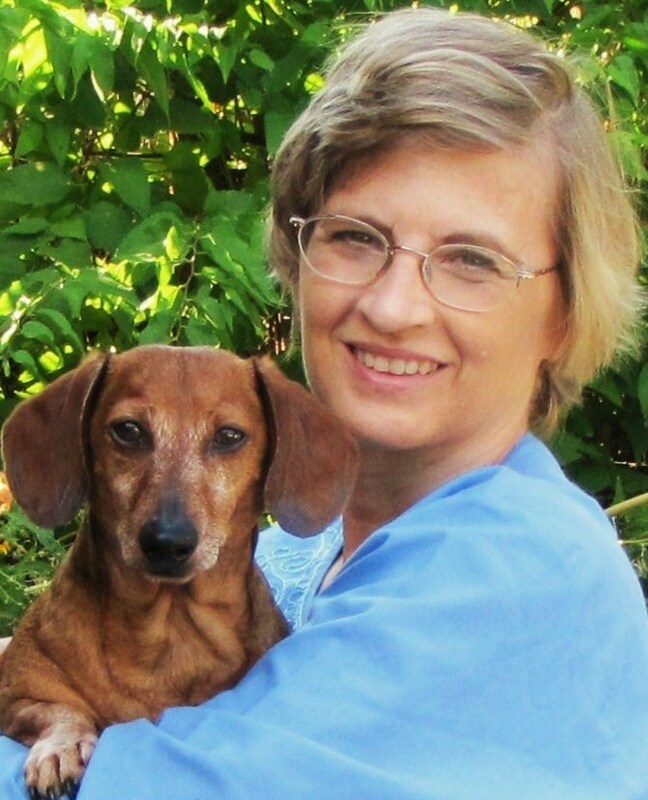 Avoid using chemical pest treatments on your pets. Some alternatives are to give a good bath. Use organic shampoo without chemicals….the lather will kill the fleas. Follow the bath with a rinse in apple cider vinegar to balance the Ph level of the skin and to discourage any remaining fleas. To make the rinse: Mix 4 ounces of warm water with 6 ounces of apple cider vinegar in a small spray bottle. Add ¼ teaspoon of sea salt and shake well. Spray all over dog, avoiding the eyes. 5. After bathing, use a fine toothed flea comb to remove any dead or dying fleas from your dog’s coat. For your home, do the following. 1. Wash everything possible! Dog beds, sheets, towels, clothing. 15-20 minutes in a hot dryer will kill fleas, eggs and larva. 2. Vacuum, vacuum, vacuum! Pay close attention to dark areas…fleas hide in shadows and empty the canister right away because fleas will climb right back out. Vacuum every other day. 3. You can spread baking soda or coarse sea salt over your carpets and leave for several hours. This will dry out the flea eggs and kill them. Keep your pets off the carpets during this time. 4. You can use a steam cleaner every few weeks on your carpet and furniture to clear out the fleas. For the yard, try these tips. 1. Mow your yard and trim any overgrown bushes. 2. Remove dead leaves to clear out the dark, damp places that fleas like to live. 3. Use nematodes, tiny worms that feed on fleas. You will want Steinerma Carpocapsea. Simply spray on your lawn and the nematodes will go to work ridding the yard of fleas. I have used this method with great success! Plus, they are safe for the environment, people and pets. 5. For safe weed removal, try a solution of 1 gallon of vinegar, a cup of salt and a tablespoon of dish soap. Mix all together and use a spray bottle or spray canister to apply. Use caution as this will kill flowers as well as weeds, so be careful with your aim. Best used on a sunny day in the early morning so the solution has the entire day to do its job. With a little effort, pests can be controlled safely and naturally, decreasing the risk of exposure for your entire family. And that’s a good thing! If you are a gardener, you might be interested to know that giant seed companies have bought up many of the small family run seed farms. This puts the seeds you purchase at risk of being genetically modified. For a complete list of smaller companies with safe seed practices, click here. Have a Fabulous February! ‘See’ you next month!